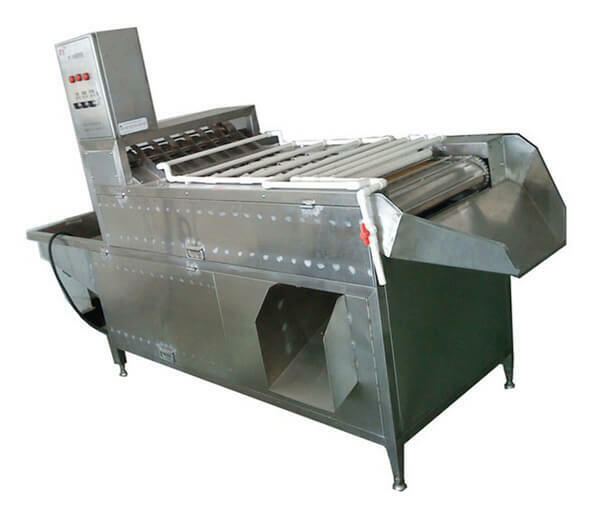 AZS egg cleaning grading machine adopts fully automatic cleaning and electronic weight classification system, it can fast clean and accurately grade your hen eggs, duck eggs. 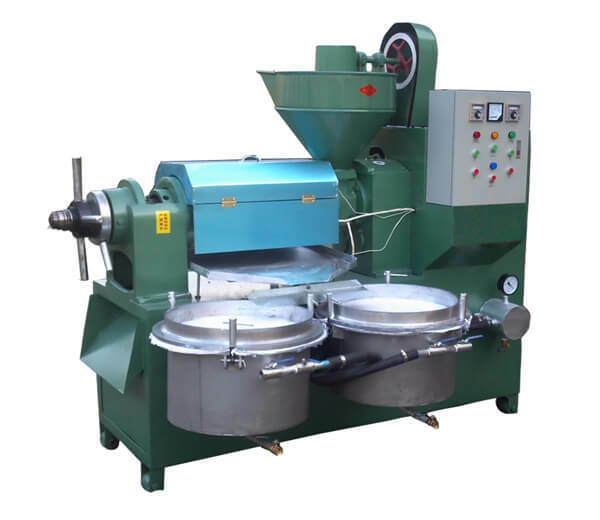 Featured with humanized design, low operating costs, and an accurate egg grading system, this egg grading machine is the ideal equipment for egg products manufacturers, egg processing enterprises, etc. 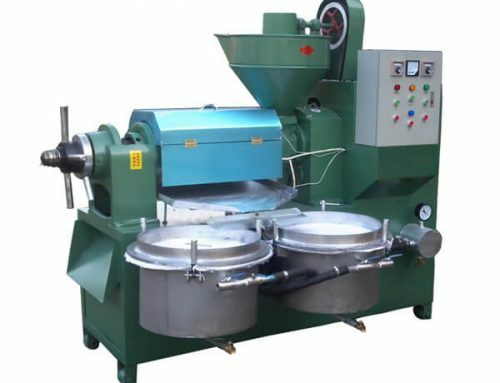 * Fully automatic egg cleaning and grading process, quick and clean. 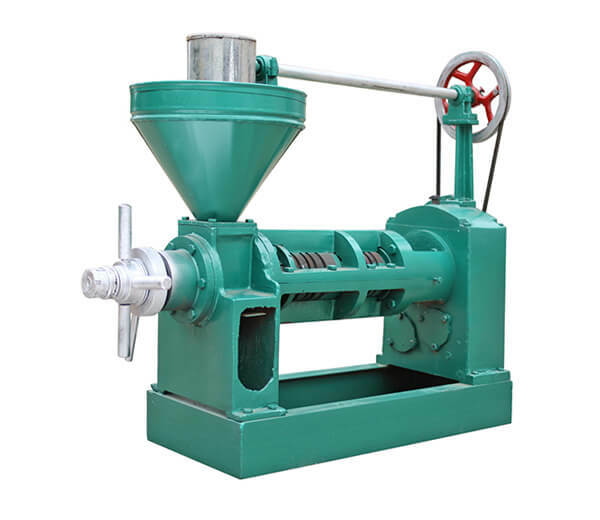 * Electronic weight grading, efficient and accurate. 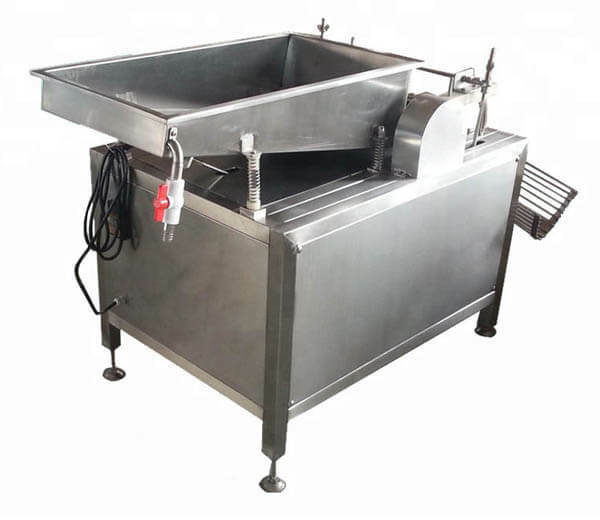 * Light inspection method of egg quality, automatic spraying with cleanser and warm water. 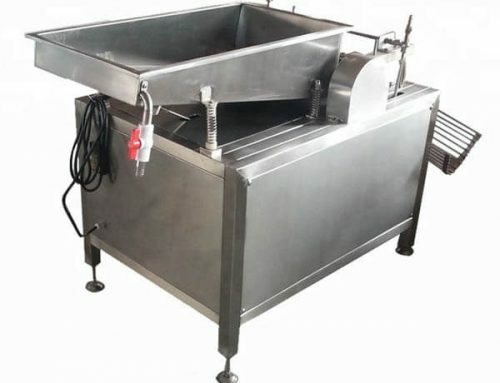 * Stainless steel material, easy cleaning, and maintenance. * Humanized design, low operating costs, broad application field. 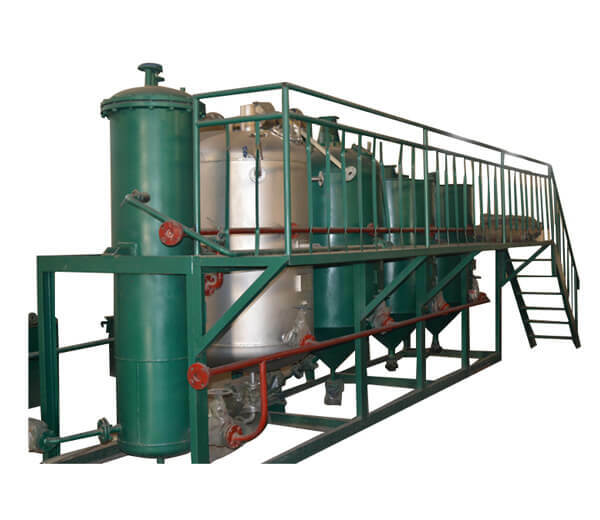 * Oil coating and code printing system are optional. 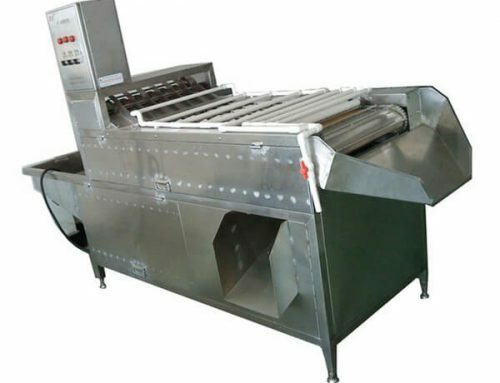 With a highly automatic system, AZS egg cleaning and grading machine is the necessary equipment of clean egg processing enterprises, food processing factories, hatcheries, breeding farms and so on. Eggs are necessary for our daily diet. They are one of the best sources of protein to create an anabolic factor and maximize your muscle growth, but also eggs can lower the risk of breast cancer in women and are great for the health of eyes. 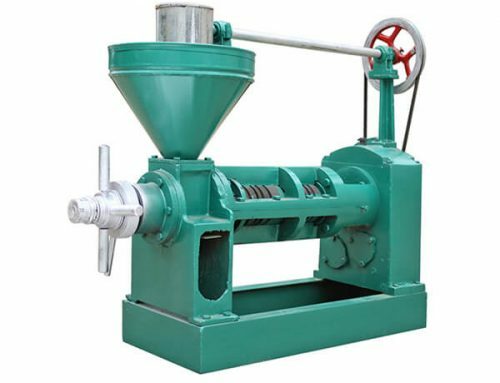 In addition, eggs are commonly used for further processing to make bread, cake, cookies and so on. Thus we can see the broad market share of eggs. 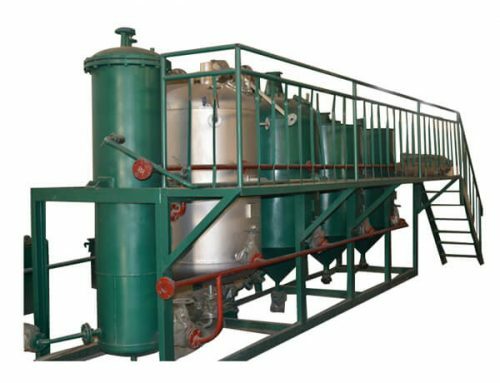 So it’s a wise choice and investment for the egg processing industry.